At some point most jewellers find that it is essential to involve some rotary equipment to help with polishing and drilling. Polishing with a machine produces a much quicker and often better finish than can be achieved by hand. 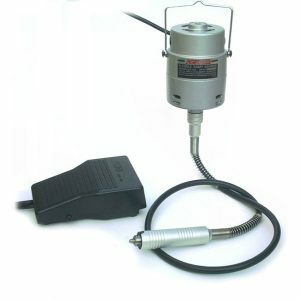 At a very basic level a pendant motor or pendant motor will be sufficient to perform most polishing or drilling tasks. A bench polisher however speeds the process up again and with the right technique does give a better finish. The benefit of a micromotor over a traditional pendant motor is that rather than a bulky flexshaft it features a far more flexible cable. This takes the weight out and allows the Jeweller far easier movement and less weight. Vibration is also vastly reduced and makes for a nice smooth tool to use. This has big benefits particularly in stone setting as the speed increases far smoother than a pendant motor which can ‘kick’ start. 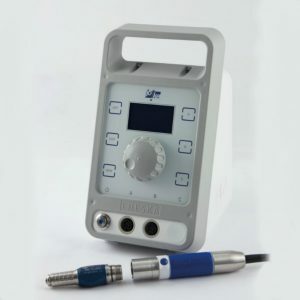 An excellent entry level machine is the Strong 209 micromotor. It is so neat and small that it can be transported to classes and fits in the smallest of workspaces without the need of a hanger. 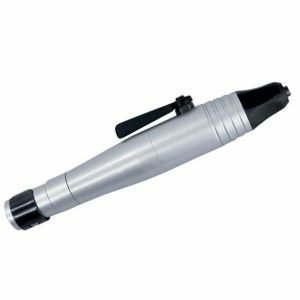 Ideal for small bobs and wheels and more than capable of taking burrs for stone setting. 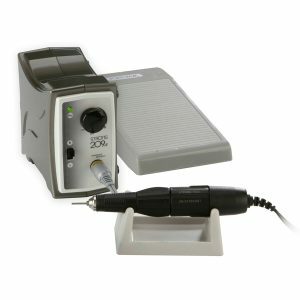 A very popular professional system is the Maxforce micromotor. Offering good torque as well as being comfortable working long periods of time it is a good choice for larger workshops getting a lot of use. 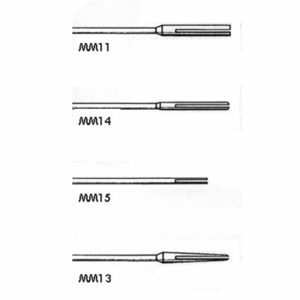 The benefit of a pendant motor is that they often offer more torque than a micromotor system. This means that larger mops can be used and more force put into polishing. They do however have slightly more bulk particularly in the shaft which for very precise work can be awkward. For beginners and a lot of makers this isn’t a problem and the cheaper price is very attractive. The essential item for anyone using a pendant motor is a motor stand. 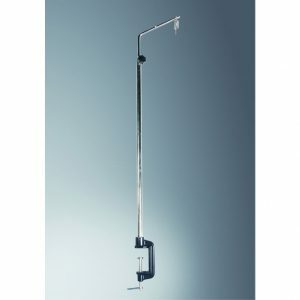 This keeps the motor above head level so the flex shaft hangs comfortably by your arm ready for use. It keeps the weight off making the shaft less encumbered. For a basic entry level pendant motor that perform very well we would recommend our LY128 pendant motor. 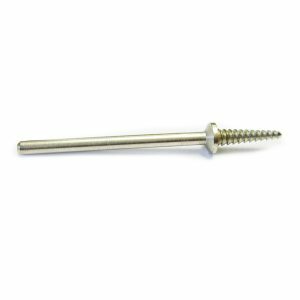 Benefiting from a chuck hand piece it can be tightened down on to a range of spindle sizes. The power is good and copes very well with polishing for long periods. An excellent step up from this is the Fordom SR. With the flexibility to change handpiece it is a motor which offers far more scope for professional jewellers. 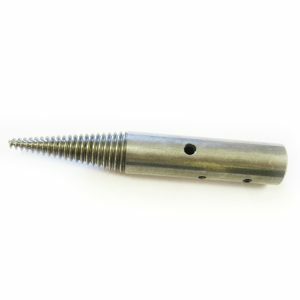 This is a very popular pendant drill and quite rightly so, it is a nice machine to use. 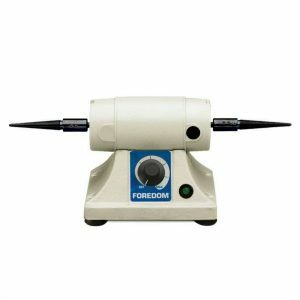 An excellent place to start is with a Foredom Bench Lathe. This little bench polisher is powerful but small enough to fit on the smallest of work benches. Used with smaller mops in the range of 50 – 75mm diameter it is very capable of finishing small rings right up to bangles or torques. We do a range of bench polishers which take larger 100mm and 150mm mops suitable for larger work and larger workshops. Particularly if more large scale work such as bangles or silverware is being produced a larger machine is more suitable. 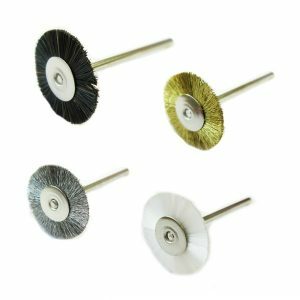 Really popular wheels for finishing jewellery castings and applying an even satin finish quickly. 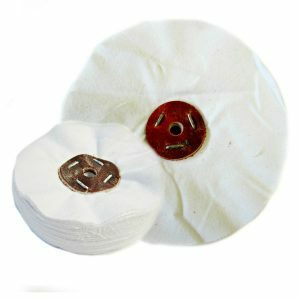 Our lap disc mops are made in house out of various grades of abrasive nylon. They give a range of satin finishes and cut well which is good for preparing castings for polishing. 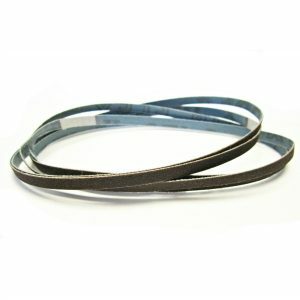 Most commonly, polishing mops can be used on a bench polisher mounted on a tapered pigtail. 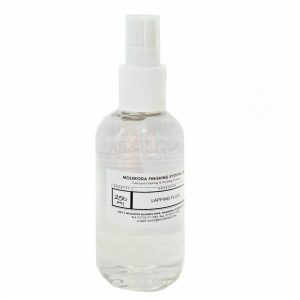 Using a bench polisher does give a better finish more quickly than with a pendant motor. Sandblasting jewellery to create lovely satin finishes or cleaning up castings can be done in your on studio with one of our neat jewellery sandblasters. 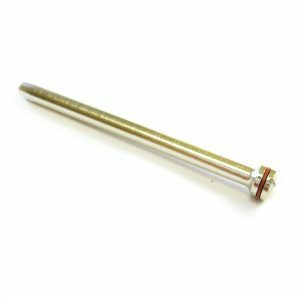 We offer a very neat sandblaster for small scale jewellery work. This machine is extremely handy for cleaning up castings and for applying decorative satin finishes. 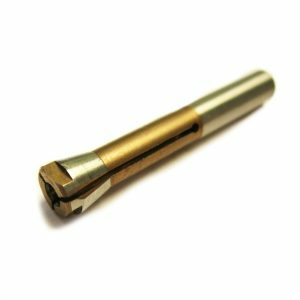 The fine nozzles are specifically suited to jewellery work which is hard to find. 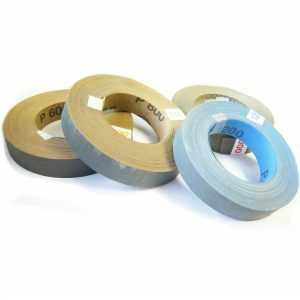 We also stock the appropriate media! Ultrasonic polishing is a fairly new technique for the jewellery trade. Using ultrasonic waves to create a reciprocating action on a very small scale. Ideal for work where standard rotary tools can’t get to and ideal for flat surfaces that need to remain as flat as possible. We offer different machines to suit larger and smaller scale users. The Argofile is a great place to start, it is particularly economical for smaller workshops. 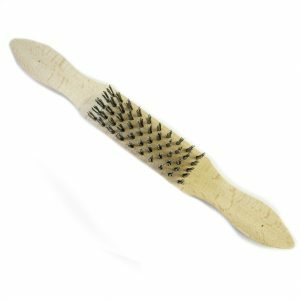 Use it with ceramic stones to file evenly with a very fine finish. For larger workshops producing a lot of items this machine is excellent. It is particularly useful finishing batches of rings with detailed settings. 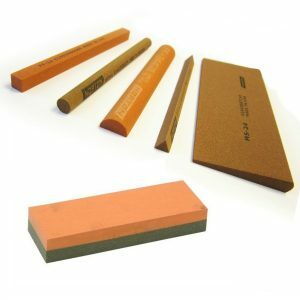 Our range of ceramic stones suit use in an ultrasonic polisher. 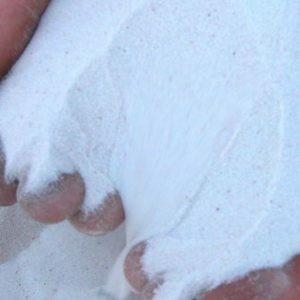 The fine grits leave a very flat, smooth finish. Shape them to get into tight spots.